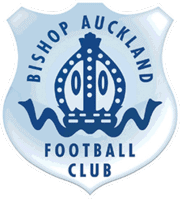 Bishop Auckland FC are please to welcome another new arrival. 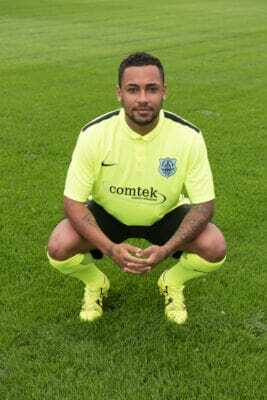 Andre Bennett is a product of Middlesbrough FC and spent the second half of last season on loan at Gateshead FC under Neil Aspin. Manager Steve Riley and Head Coach Nathan Haslam are delighted to have secured the signature of 21 year old and look forward to working with him.